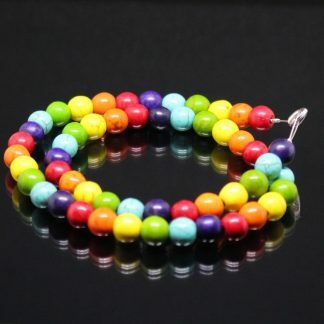 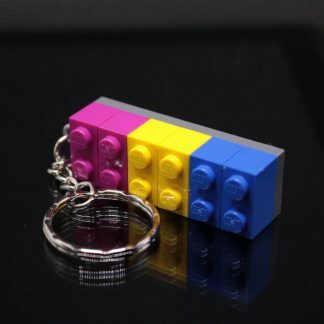 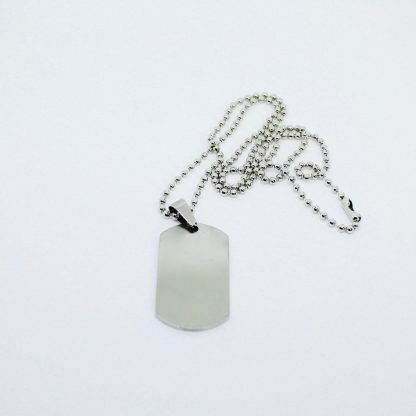 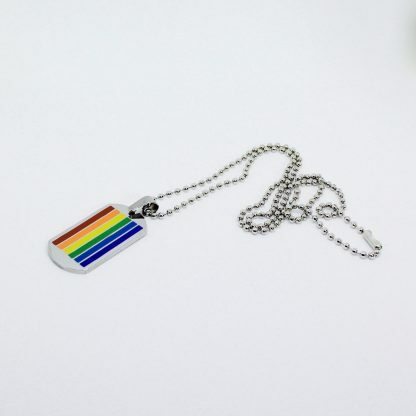 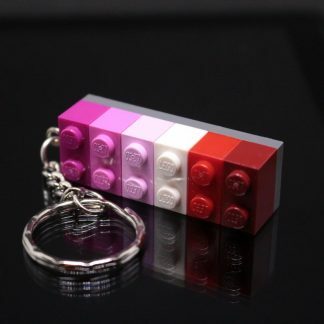 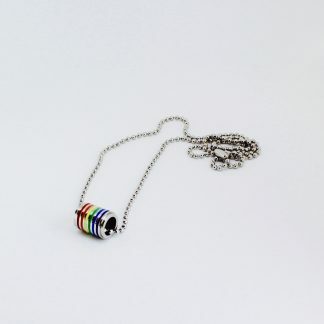 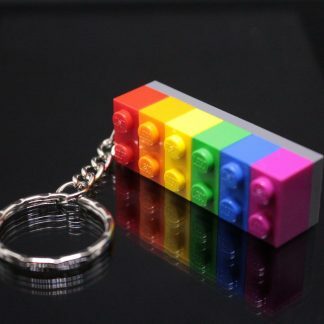 This full rainbow coloured Dog Tag is made from stainless steel with a 56cm length chain. 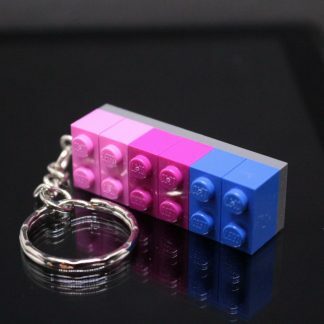 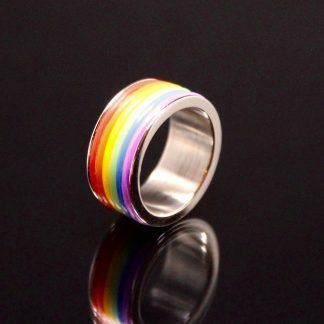 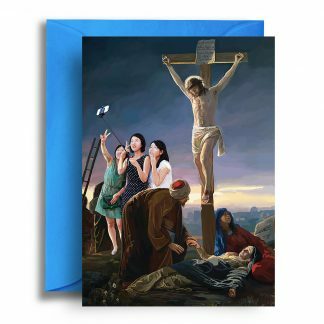 Perfect for showing some pride all year round. The back side is plain giving you another wearing option.